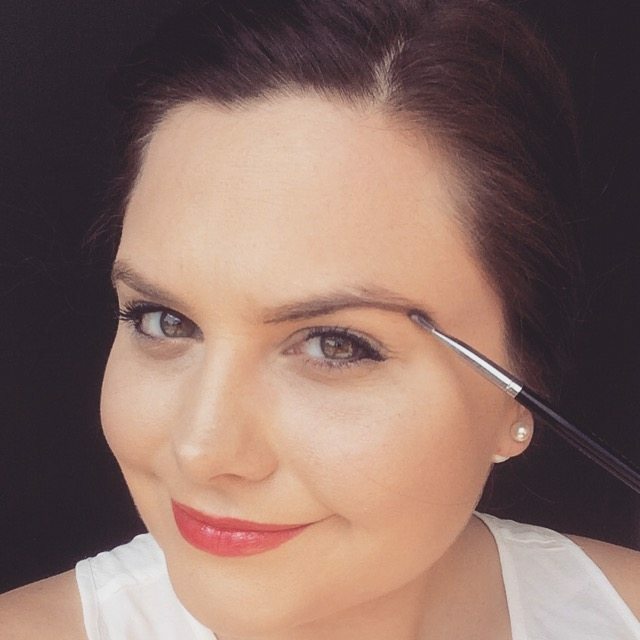 Brows on Point: An Easy Tutorial for Beautiful Brows! If your eyes are the “doorway to the soul” then your brows are the front porch landscaping. If they are sparse and unruly, your “curb appeal” is going to be seriously lacking. 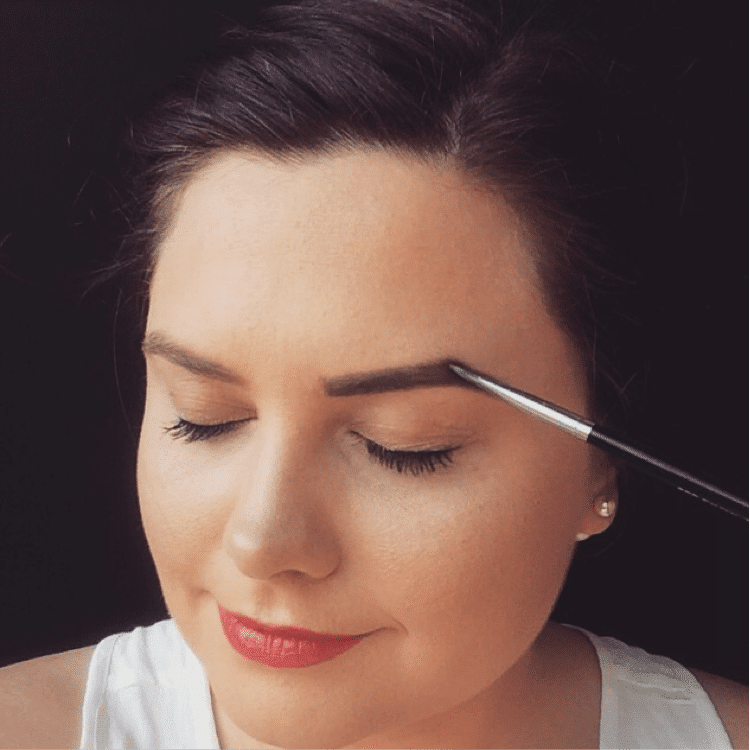 Most of us Mommy Chicks don’t have time for lengthy morning makeup routines, so we thought sharing a quick and easy brow tutorial would be good for the “neighborhood”! Follow along with our picture guide for filling in and achieving that perfect arch. We’ll have those brows on point in three minutes flat with only three products, and soon you’ll be the envy of all your neighbors! 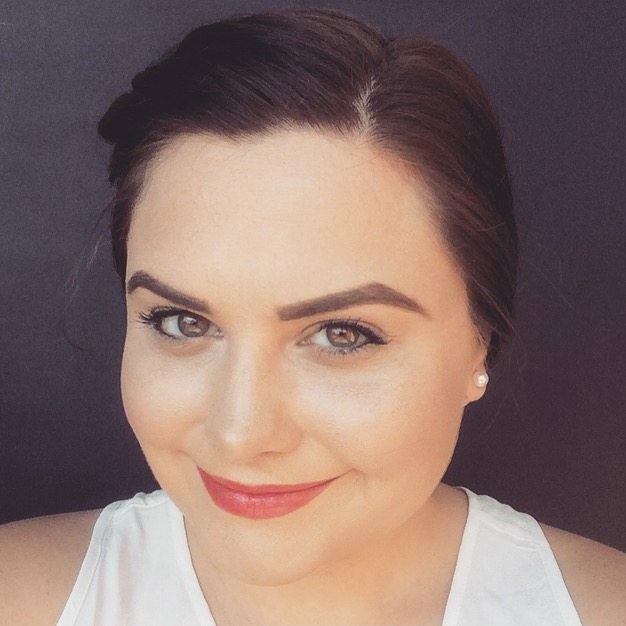 Using your brow bone and brow shape as a guide, create your “starting line” by emphasizing your natural arch. This line is going to be your heaviest application of the process but don’t fret, we’re going to blend! Keeping your brush flat blend in your starting line by making short strokes upward. This will fill in your empty spots while keeping a natural look. Really focus on keeping the arch you created by not making any downward strokes. Just like our starting line, we’ll have a “finish line”. On the topside of your brown create a top line from the peak of your arch to the end of your brow. Use a lighter hand than that of your starting line, as we don’t want to create anything that looks harsh. Once fully blended, check for any mishaps. Lines can be cleaned up with your favorite concealer, so no need to worry about making any mistakes. Think of your concealer as your make up magic eraser! 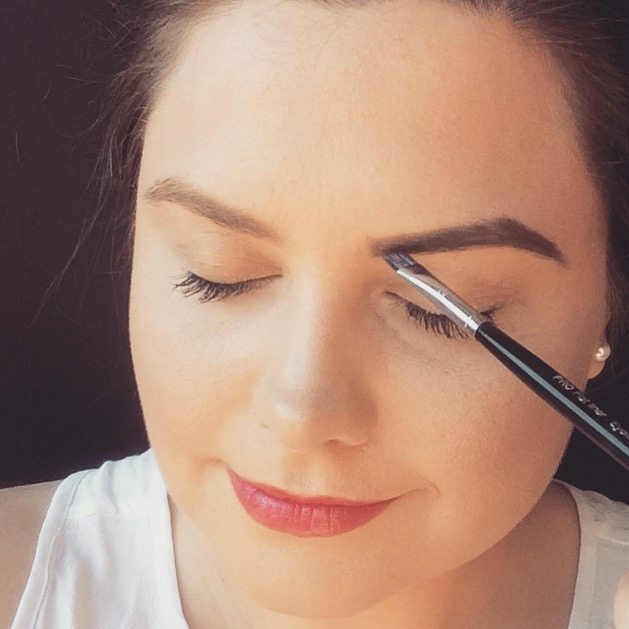 Repeat the process on the opposite brow and you’ll have your brows on point in minutes! Love our technique? 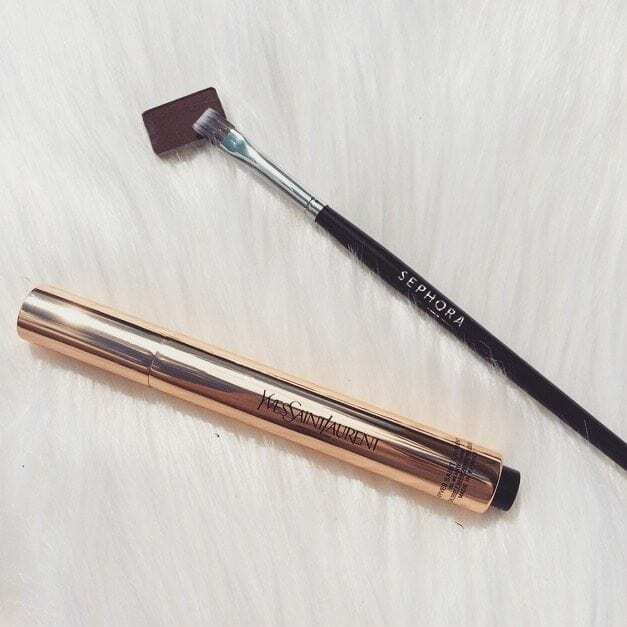 Do you have a favorite go-to brow product? We want to know!